Cyberpunk meets hardware hunger. 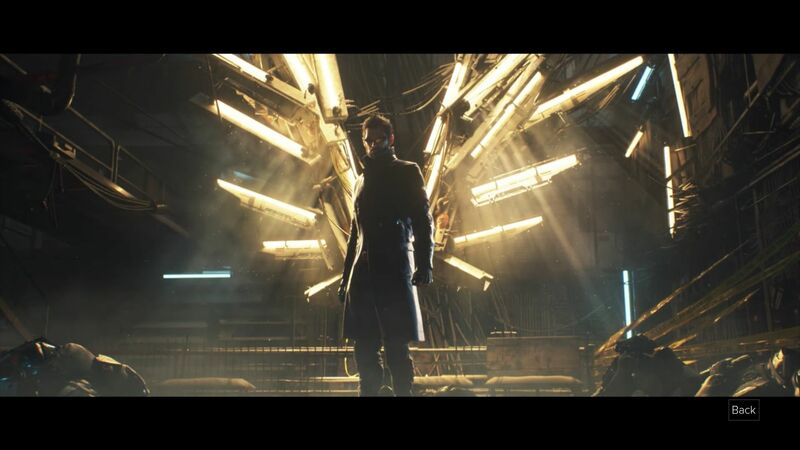 “Mankind Divided” has exciting game and story elements, but it needs powerful hardware to run well. Our benchmark test course will determine just how demanding the game is on different notebook and desktop GPUs. Update: now with 27 graphics cards! 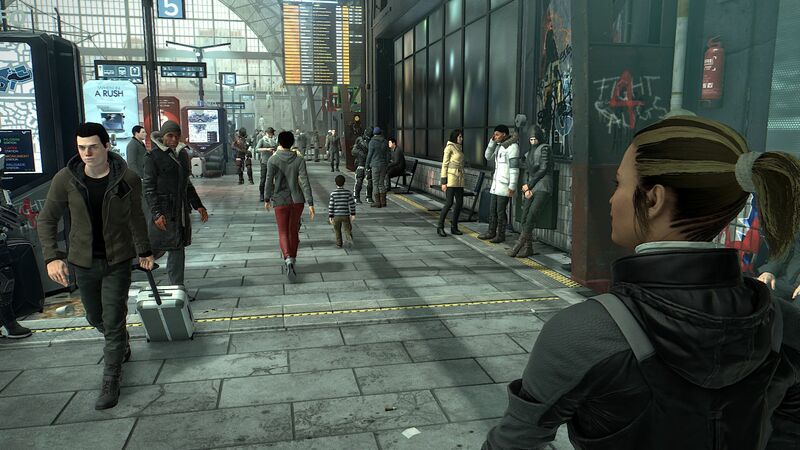 Square Enix presents the successor to Deus Ex “Human Revolution”: “Mankind Divided”. The former was published in the middle of 2011, more than 5 years ago. 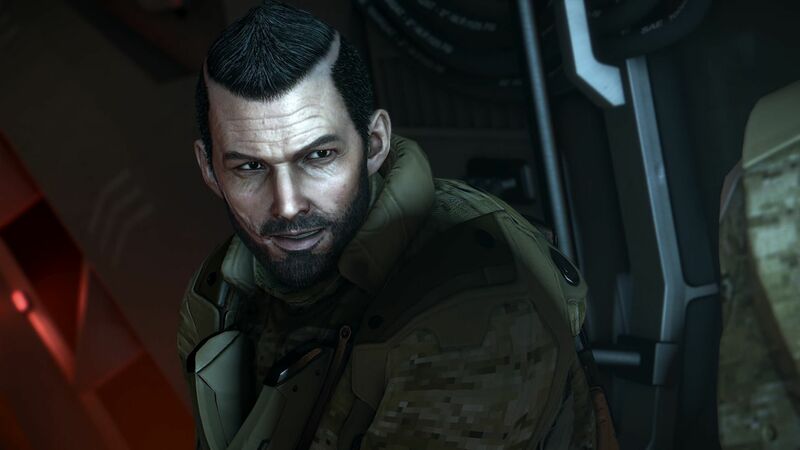 Due to the high quality of its predecessor, “Mankind Divided” has to live up to some lofty standards. 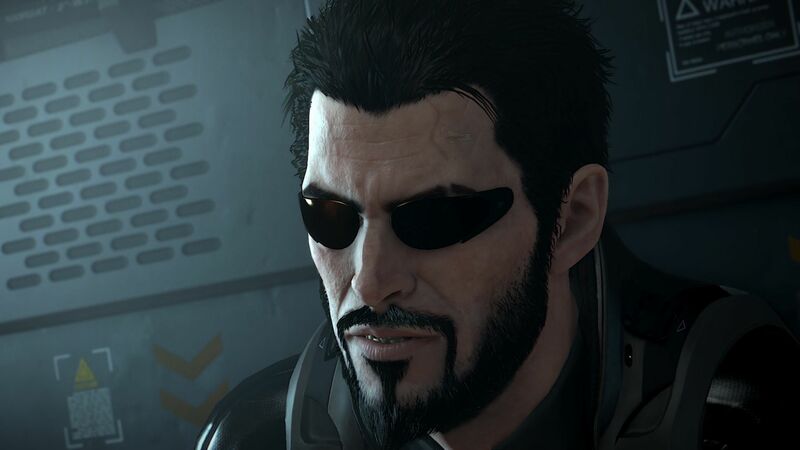 Right after the first mission, we knew: this game does the Deus Ex series justice thanks to its amazing atmosphere and content. 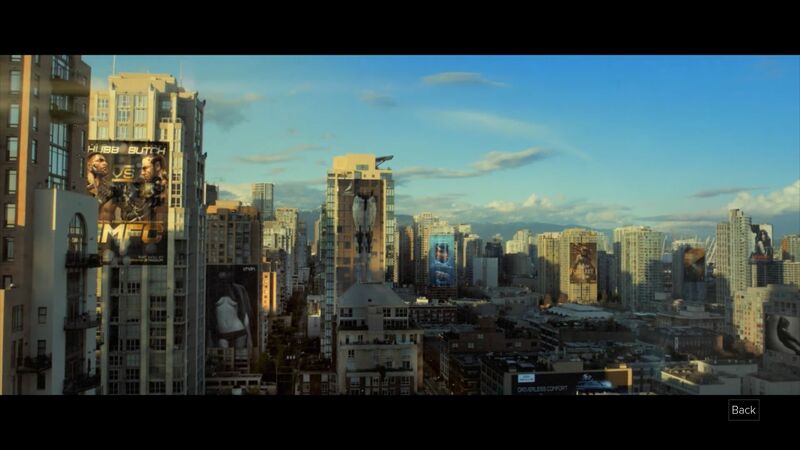 This future world is designed with various cyberpunk elements. 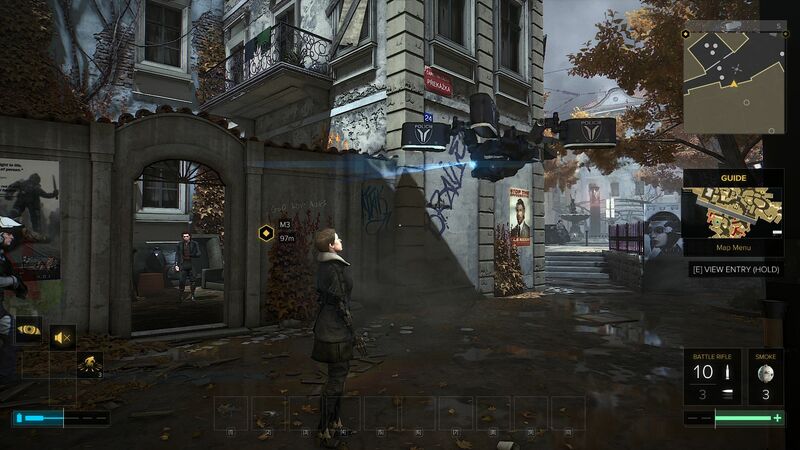 It has a bleak, yet cool style, which sets it apart from other, rather generic games. The gameplay is entertaining and well thought out. 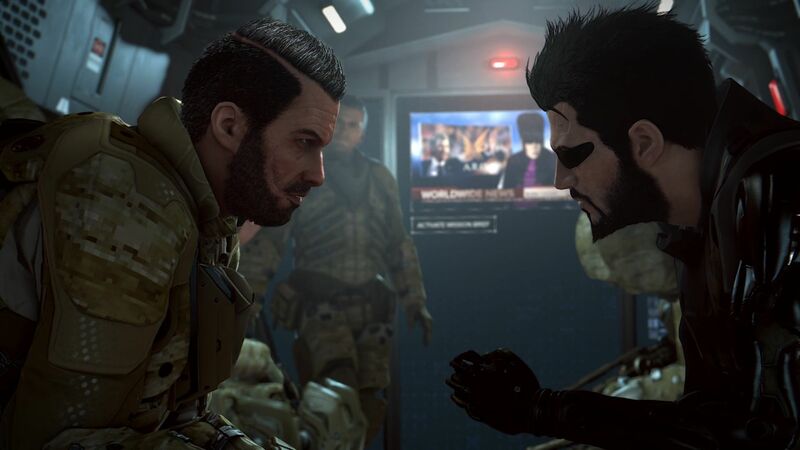 Depending on your preference, you can play “Mankind Divided” as an ego shooter, stealth game or RPG (role-playing game). At the end of the day, the gamer has the freedom to choose between shooting up the environments, stealthy tactics or tweaking and using gadgets and other augmentations. In summary: few games are as diverse as this one. “Human Revolution” used the Crystal engine of Crystal Dynamics (“Tomb Raider Legend”). 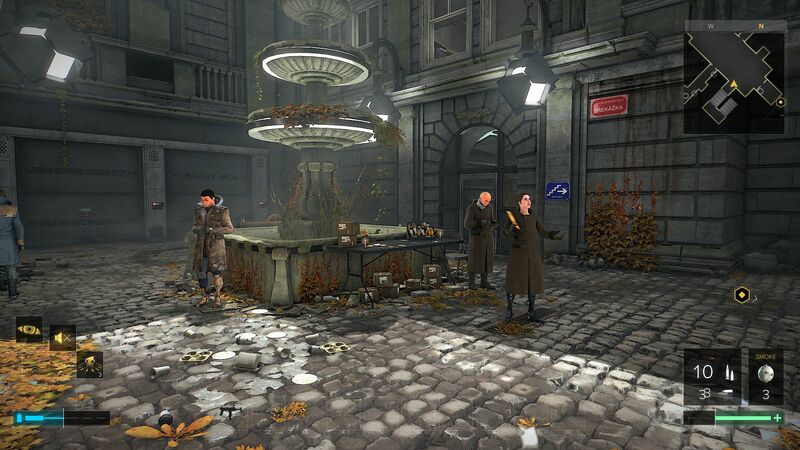 The successor is based on the so-called Dawn engine, which is constructed from the Glacier 2 engine of IO Interactive (“Hitman Absolution”). 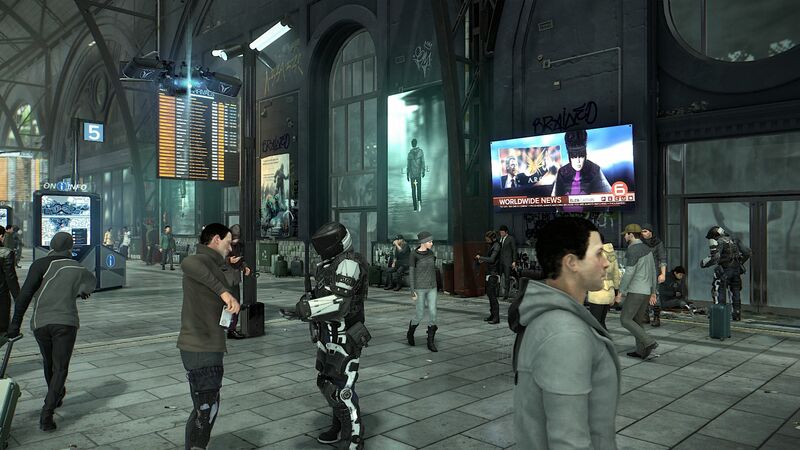 The latter is renowned for its ability to generate realistic crowds, which makes the Deus Ex universe much more impressive: the city is filled with passers-by and security personnel. The graphics are also impressive. Here and there, the textures could have been sharper, but overall, “Mankind Divided” looks great. We love the detailed figures and the great lighting system (light, shadows,…), which sets the right ambience for each area. On top of this, we have the high quality videos. 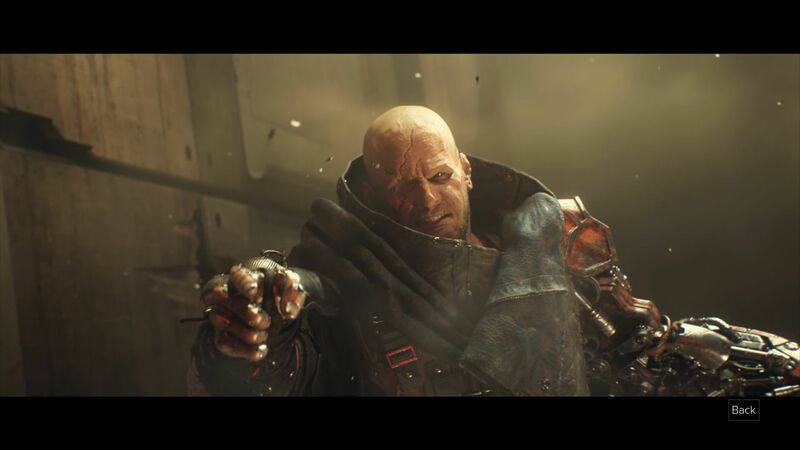 The partially rendered cutscenes look gorgeous and convey much of the story. 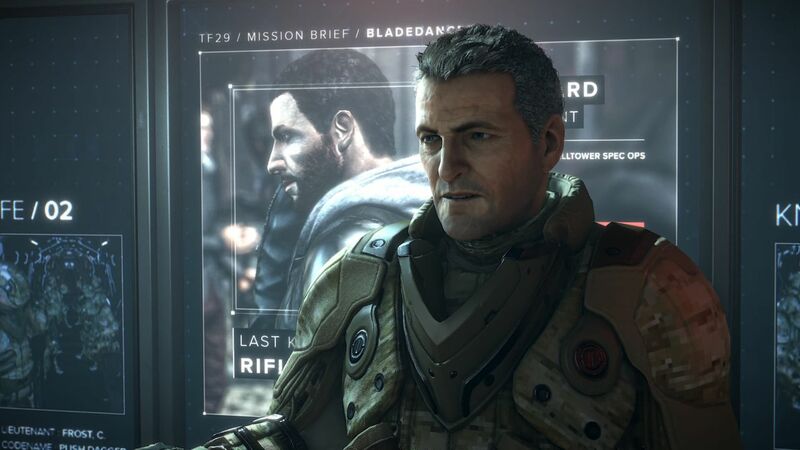 Games with this level of storytelling are rare. 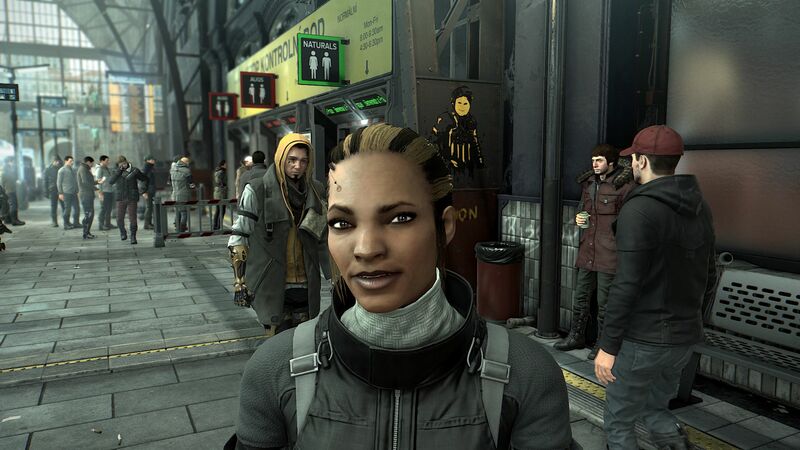 Thanks to the "what happened previously" video, Deus Ex newcomers can quickly catch up with the story and adjust to the futuristic world of “Mankind Divided”. 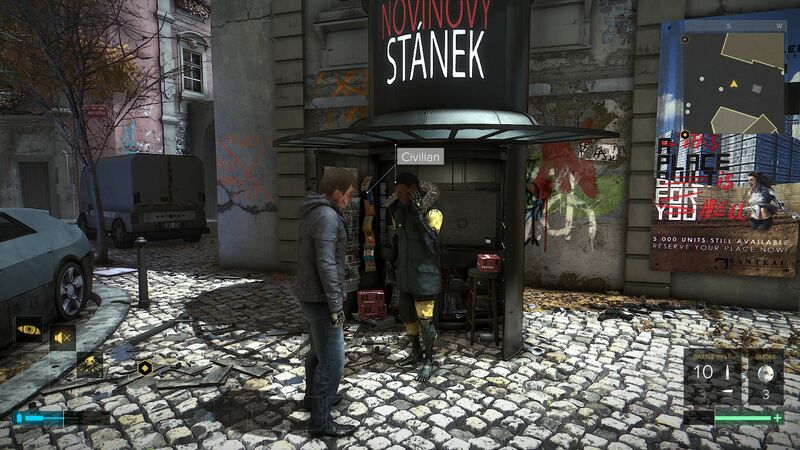 Overall, it is clear to see that the developer, Eidos Montreal, has carefully considered all aspects of this game. The press is happy with it, but user feedback is mixed. Some are excited by the tactical and visual qualities of the game, whereas others bemoan the technical difficulties it imposes. The complaints revolve primarily around the performance. Unfortunately, we can confirm this to be a real issue. 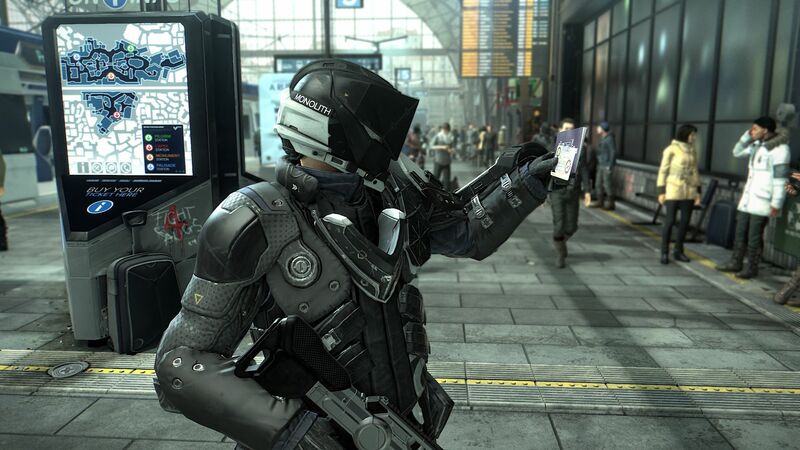 “Mankind Divided” does not have revolutionary graphics, but it does require cutting-edge hardware to run smoothly. Entry or middle-range GPUs are often too weak to run the game even at low settings. 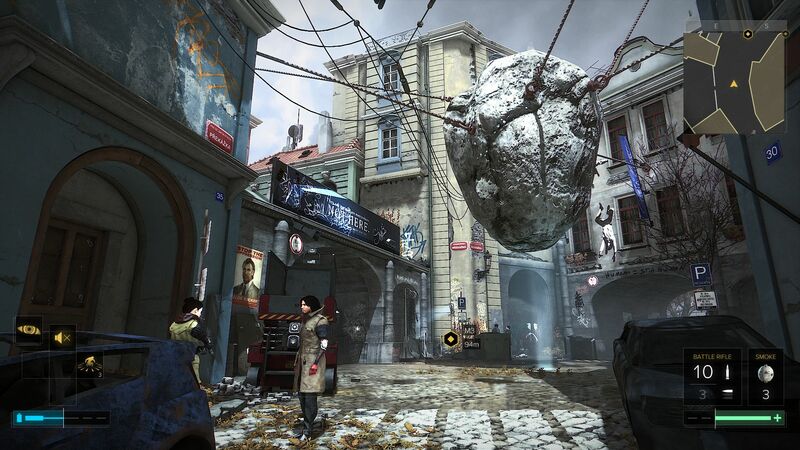 The PC version of this game was developed by a studio in the Netherlands, Nixxes. 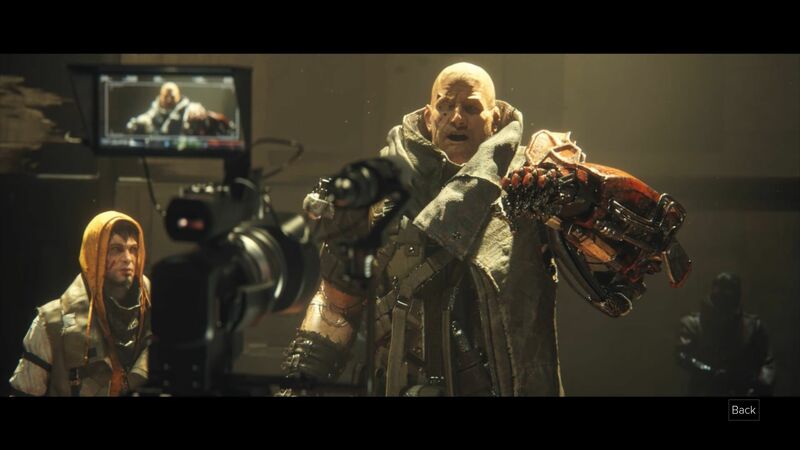 This studio is known for its work with games, such as “Rise of the Tomb Raider”, “Thief” and “Hitman Absolution” and has consistently delivered a well-rounded result. 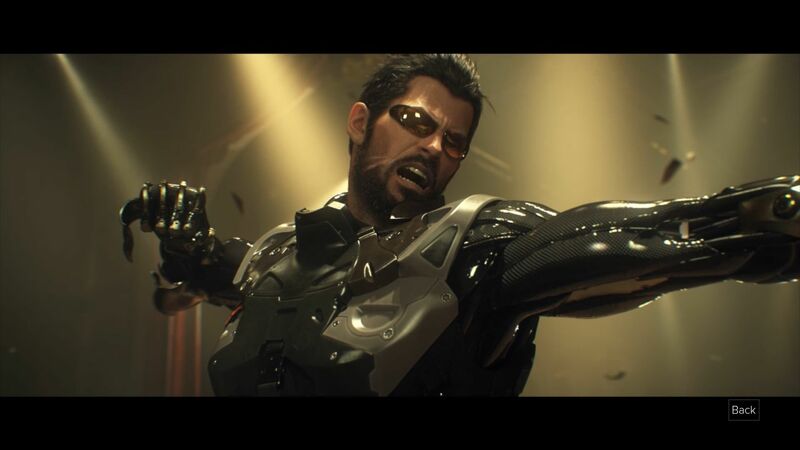 For “Mankind Divided”, time may have been in short supply, leading to performance issues remaining unsolved. However, with the exception of the performance, we had no other issues with this game, as it always started reliably and never crashed. Nixxes deserves praise for the settings menu. The display menu offers a good overview of 9 options. 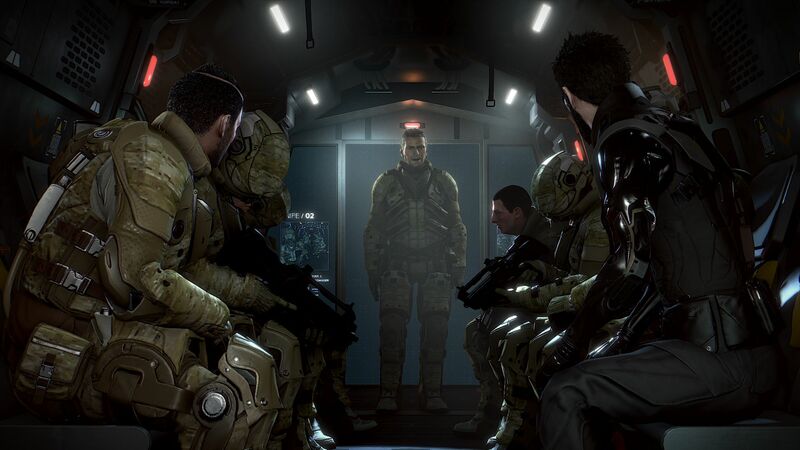 We performed our tests with DirectX-11, as the DirectX-12 patch provides lower performance. For anti-aliasing, the game includes MSAA and TAA. The former smooths the edges better, but needs a lot more performance. The developer has kicked it to the next level with the graphics options: 10 sliders with various levels and 8 individual options, which can be de-/activated (see screenshots at the end). 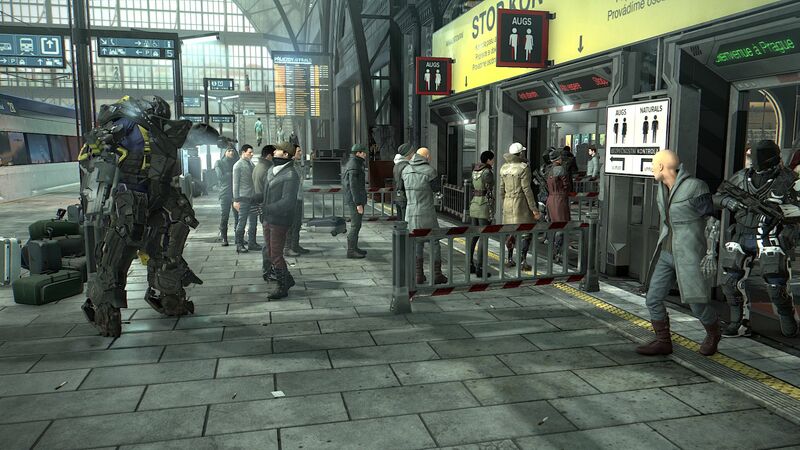 “Mankind Divided” supports various modern effects, such as, tessellation. Practical presets, to tune all the settings in one go, are also available. Great: the video menus are available in-game and out of the game. However, be warned, “Mankind Divided” needs a lot of space - around 50 GB of disk space and 4 GB of VRAM (at high settings). The presets have some clear differences. The jump from low to medium has the most significant visual changes. Upgrading further to high details will provide even nicer graphics. From this point onwards, the changes are subjectively minor, which means that gamers will not necessarily need the ultra preset. The load times are reasonable, as long as the game has been installed on an SSD. On an HDD, the game needs a lot longer to load all assets. Finally, we want to touch on the controls, which do not appear refined to us. Some features should be more comfortable for PC users, but overall “Mankind Divided” does a good job of allowing gamers to use the mouse and keyboard combo to interact with the virtual world (with the exception of the clumsy inventory). 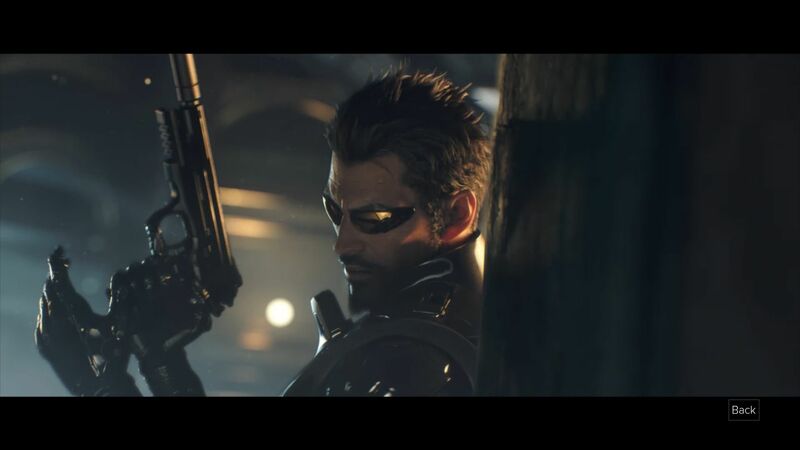 Our verdict: if you have a powerful laptop or PC and enjoy games with depth, then the new Deus Ex is exactly right for you. 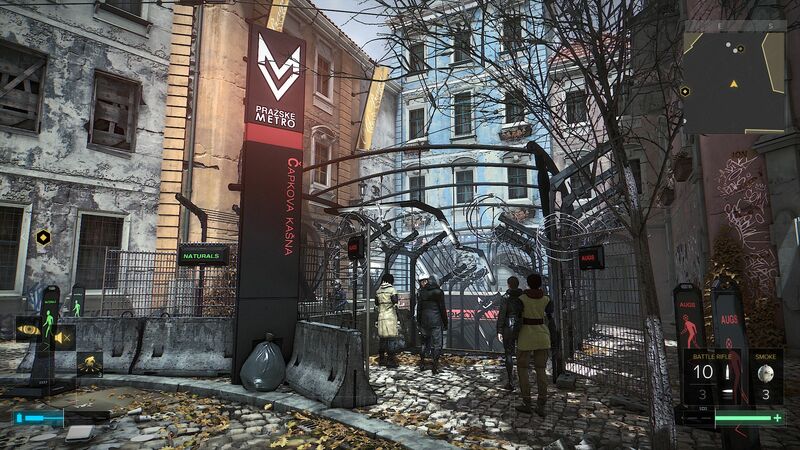 Like the other PC versions released by Nixxes, “Mankind Divided” comes with an integrated speed test. It runs for about 1.5 minutes and depicts a flight through a shopping area. In comparison to actual gameplay, this test is very demanding and its result should be considered the worst-case scenario. From a first-person perspective, the average frame rate should be 35 fps. 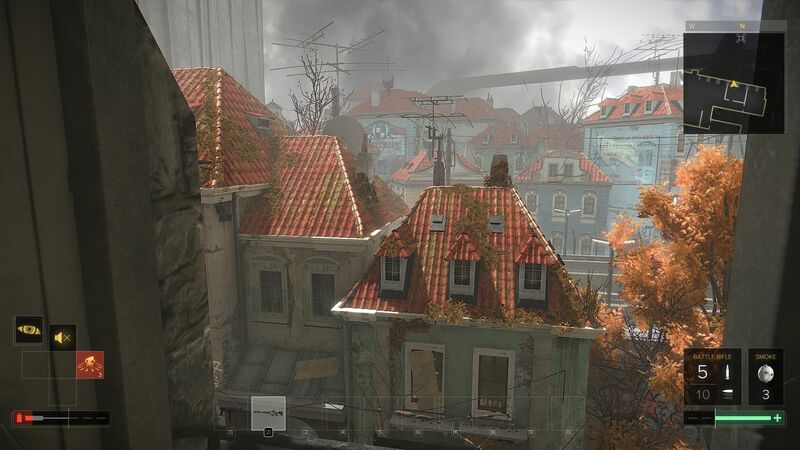 In big outdoor levels, such as, Prague, which the gamer visits after the tutorial, the system faces the same levels of load. Bad news: the benchmark does not show any fps numbers during the test. After the test is over, a summary of the minimum, maximum and average frames is provided. 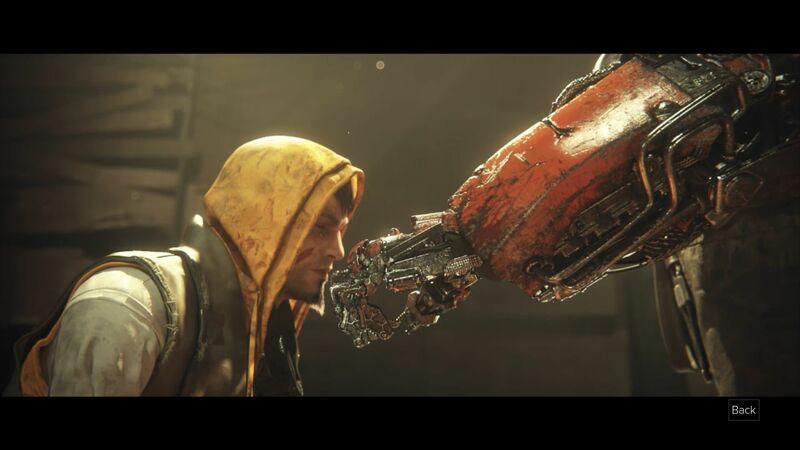 “Mankind Divided” demands a lot from the hardware. As mentioned before, weak systems will struggle to run this game. Even at a resolution of 1280x720 pixels and low settings, graphics cards, such as, the GeForce 940MX or the GTX 950M, will fail. 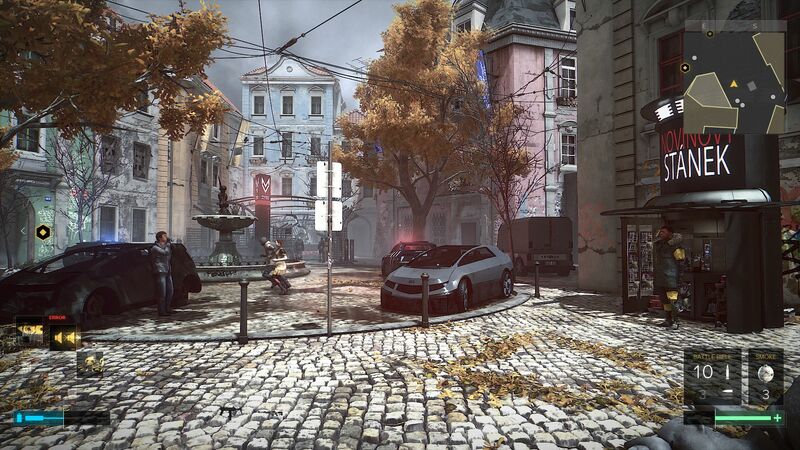 These settings are only possible on a GeForce GTX 860M. For a resolution of 1366x768 pixels and the medium preset, the gamer needs a GeForce GTX 960M or GTX 870M. At a resolution of 1920x1080 pixels and medium details, the game needs to run on a GeForce GTX 970M or higher. For 1920x1080 pixels and the high preset, the system needs a GeForce GTX 980M. For FHD resolution, max settings and 2x MSAA, the system needs to have a GeForce GTX 1070. For 4K, all GPUs are currently too weak (both notebook and desktop). 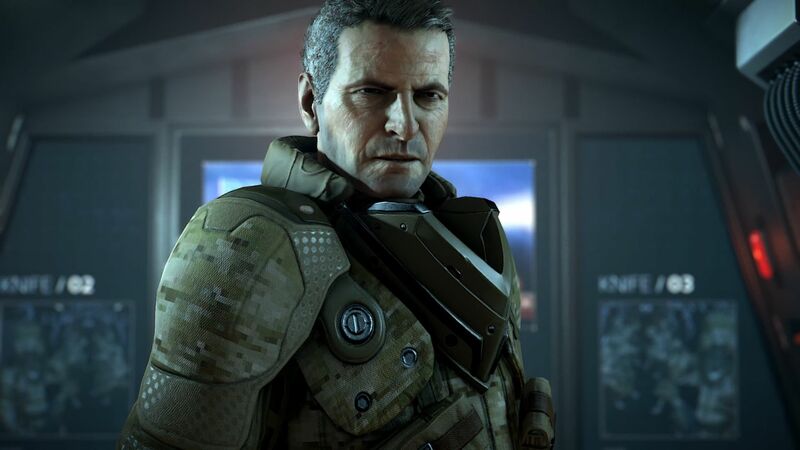 As other games can offer better graphics with less performance (“Doom” and “Star Wars Battlefront”), we believe the developer should take another look at the performance and optimize it. It seems that the game engine is currently running inefficiently. 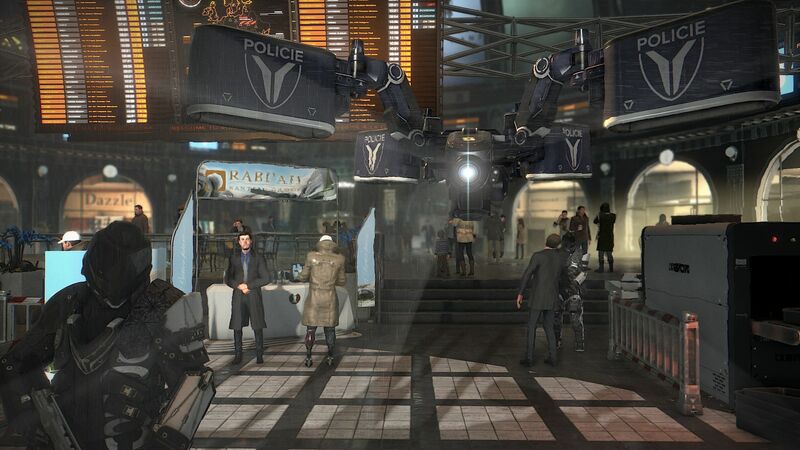 In our tests, “Mankind Divided” was always restricted by the GPU. In short: Even if you have enough RAM and a decent processor, the graphics card will be the bottleneck.